Only a few days ago I attended PubForum in Frankfurt – a weekend well spent! I had an altogether good time and very much enjoyed meeting so many great people. 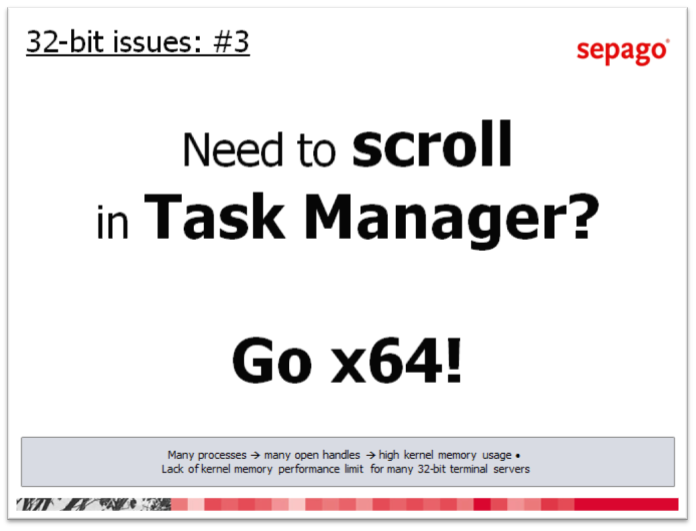 I also presented on the topic of migrating to 64-bit Windows Server 2008 R2 and XenApp 6, a task not to be taken lightly. For anyone interested, here is the slide deck I used.